HENEK - Manufacturing, Inc. is dedicated to providing exceptional products and service at competitive prices. Located in the heart of the nation's concentration of petro-chemical industries, Henek offers a complete line of industrial filtration products for air applications. With extensive in-house manufacturing capabilities and a network of distribution resources, we can be your one source for filtration products. HENEK’s molded end air intake fitlers utilizes high-quality industrial grade air filter paper that is pleated and oven cured during production. 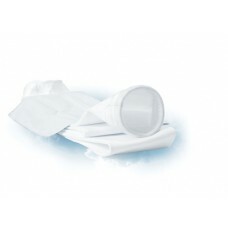 Rugged elastic PVC end seals are cured with molded sealing beads to allow compression to eliminate contaminated by-pass. 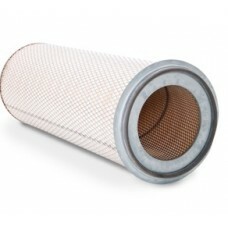 These elements are used to filter the intake air for compressors, blowers, air/gas pipe lines, as tank vents, as exhaust filters,..
HENEK's pleated air filters are available to replace most original manufacturer's air filters. 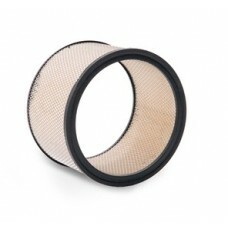 These filters are typically found on off-road engines, compressors, generators and are constructed to provide the best possible protection in rugged conditions. 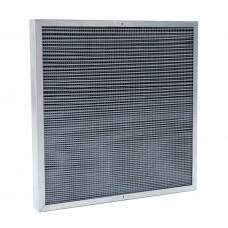 Our air filters are constructed from rugged galvanized components and utilize advanced blended medias to meet stringent OEM requirements. When y..
HENEK’s is a low cost alternative for major brand replacments. This cartridge is recommended for a wide variety of applications such as dry, course particulate, powder coating, grinding and others. Our media is a scientific blend of cellulose and fine synthetic fiber that offers strength during the pulsing process. Our media offers longevity compared to other replacement brands with untreat..
HENEK's pleated panel air filters are manufactured for long life and reduced maintenance in rugged industrial environments. Standard panels are constructed of galvanized components that include the frame, an upstream and downstream blowout grid for integrity, and downstream struts for support. 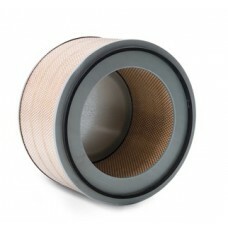 WE have a selection of media available for wide range of applications and will custom design your hard to..
HENEK's bag filters also called sock filters in the industry are an economical and convenient choice for applications requiring gross particulate removal, high flow rates and low pressure drops. Constructed of the best available materials using a heavy duty sewing process, our bags are ready to perform in your most demanding liquid or air installations. Our bag filters come in a variety of materia..